Starting platform for career and personal growth in project activities and entrepreneurship, the opportunity to realize creative potential. Participants of the Congress present their developments, projects, and learn the latest technologies of business management. International experts, mentors in interactive formats, conduct education as business games, round tables and master classes. 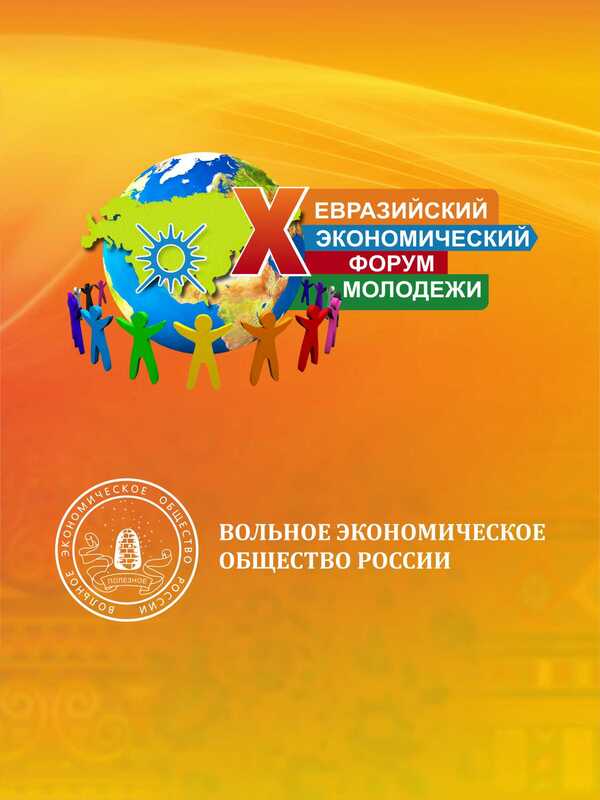 Innovators present their developments for commercialization and access to the Eurasian market of products and services. 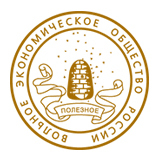 Discuss the creation and development of business in the context of Eurasian economic integration, the features of the "ecological" business, the creation of effective business teams.